Литература на иностранном языке Трое в лодке,не считая собаки. Whisperer in Darkness: Collected Stories. Twelfth Night. Tales of Mystery and Imagination. Scarlet Letter. Room of Ones Own & The Voyage Out. Mystery of Edwin Drood. The Mill on the Floss. Martin Chuzzlewit. House of Mirth. Horror in Museum: Collected Short Stories Vol.2. Heart of Darkness. Finnegans Wake. Complete Poems (Whitman). 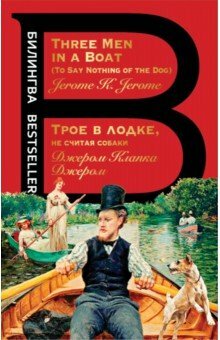 МЫ (книга д/чтения на англ. языке).